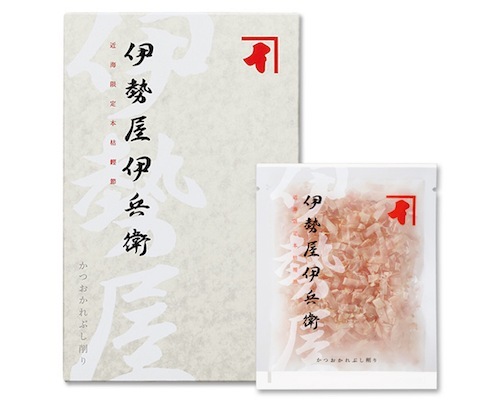 The Ninben Iseya Ihee Katsuobushi Luxury Gift Set comes from the expert hands of a maker that has been supplying high-quality dried, fermented, and smoked skipjack tuna shavings since the 17th century. 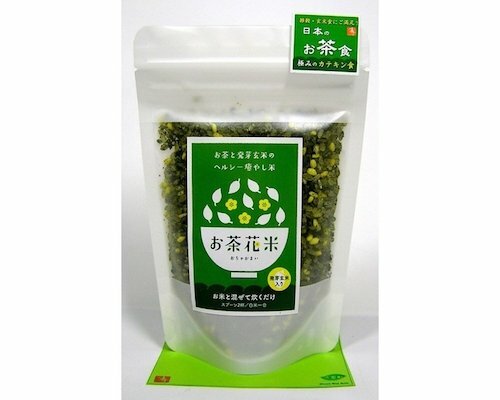 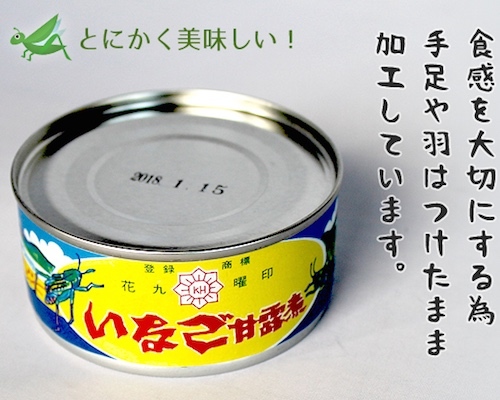 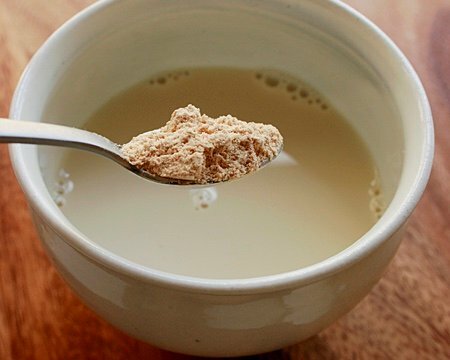 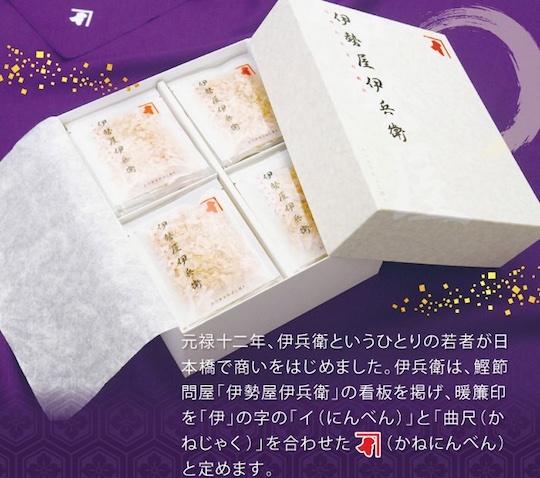 In that time, it has won prestigious awards and established itself as the leading name in this staple of washoku (Japanese cuisine). 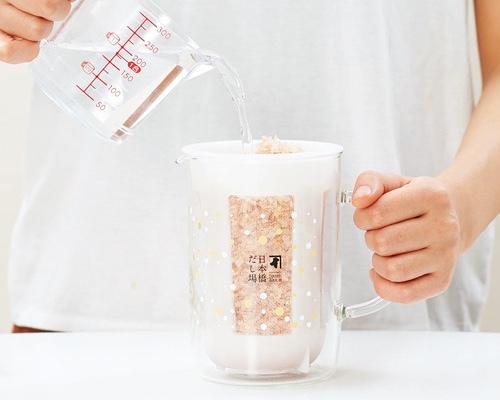 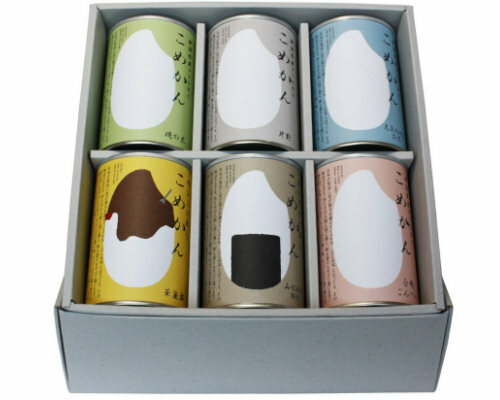 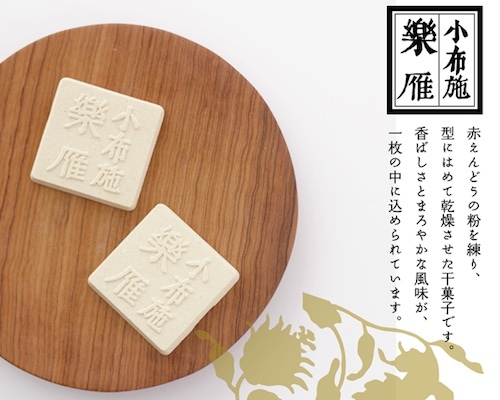 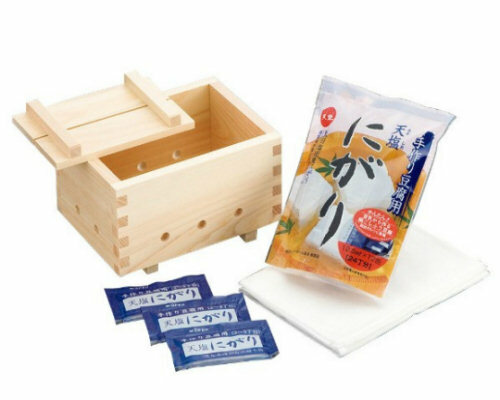 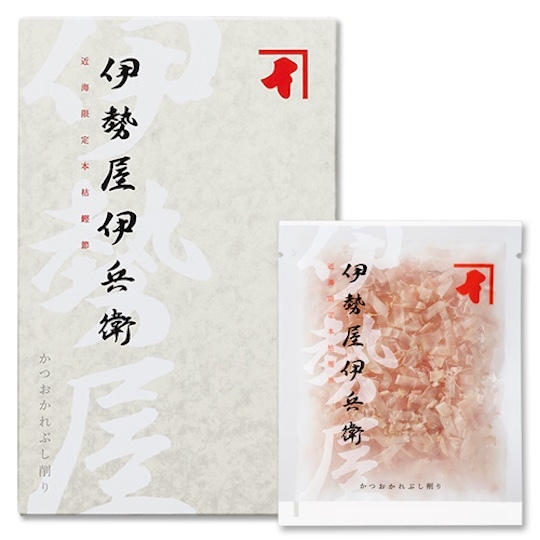 This beautifully packaged set is especially designed for giving to someone to mark a special celebration, as is traditional with katsuobushi flakes.